If a driver is driving drunk and gets stopped by a police officer, they could be charged for driving while intoxicated in one of two ways: with a DUI or a DWAI. DUI, which stands for “driving under the influence,” is the most severe intoxicated driving charge in the state of Colorado, and goes into effect if the driver is caught driving with a certain blood alcohol content (BAC). A DWAI, which stands for “driving while ability impaired,” is a charge for even the slightest bit of impairment due to a substance in the driver’s system. With these two types of intoxicated driving charges, every arrest due to drunk driving is different and unique, and more so when the arrest happens on a military base. If you have found yourself in a confusing situation involving a DUI, DWAI, or intoxicated driving on or off a military base, the DUI attorneys at Murphy & Price, LLP are equipped to assist you with the legal proceedings that come with either of the cases. 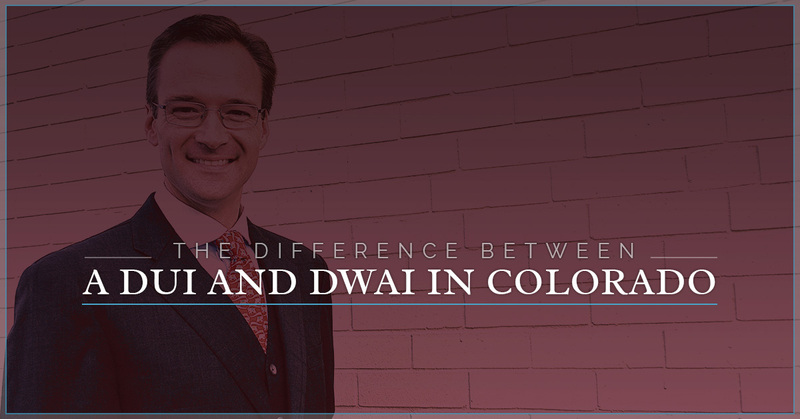 Read along to learn more about DUIs and DWAIs and how we can help you find a lawyer here at Murphy & Price, LLP. DUIs are the most severe drunk driving charges in the state of Colorado. A driver can be charged with a DUI if their blood alcohol content percentage is .08 or above and is considered to be incapable of driving a vehicle by law enforcement officials. A first time DUI offender could face the consequences of having their license suspended, and could pay about $5,000 to $10,000 in court fines and insurance costs. In addition, your license will be revoked by the Department of Revenue unless you defend your license at an administrative hearing. DWAIs are slightly less severe than DUIs, but they still are a criminal charge that potentially could have serious legal consequences. DWAIs are drunk driving charges that account for any level of consumed drugs or alcohol that have any type of mental or physical affect on you. The main difference between a DUI and a DWAI is the level of impairment as often shown by the blood alcohol content. To be charged with a DUI, the driver’s BAC generally reads over .08 percent. However, a driver can be charged with a DWAI even if their BAC is below .08. Just because the BAC is below .08 percent doesn’t mean the driver wasn’t driving while impaired. If you have found yourself in a situation like such where you are being charged with a DWAI, get in contact with a defence attorney at Murphy & Price, LLP. Another consequence of getting pulled over for intoxicated driving is if the driver refuses to take a drug or alcohol test when asked to by a Colorado law enforcement officer. Their driver’s license can be revoked for at least 12 months. That being said, under Colorado law, the driver has the right to have their blood sample retested by a certified testing center. The smallest of BAC percentage discrepancy can result in DUI or DWAI charges being reduced or sometimes dropped. Despite the differences between the two, both DUIs and DWAIs are serious criminal charges and should be treated as such. 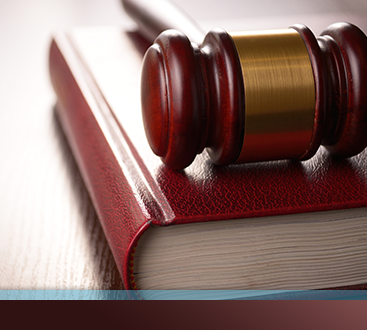 If you are facing a DUI or DWAI charge, turn to the experienced DUI attorneys at Murphy & Price, LLP. 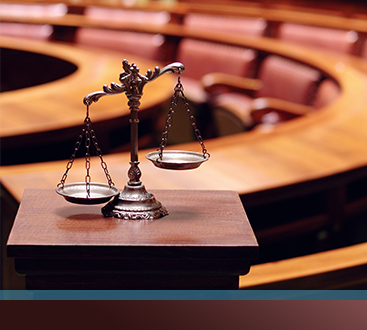 During this difficult, trying time in your life, our defense attorneys are equipped to help you through this process. Call us today at (719) 900-2999 or schedule a consultation online.